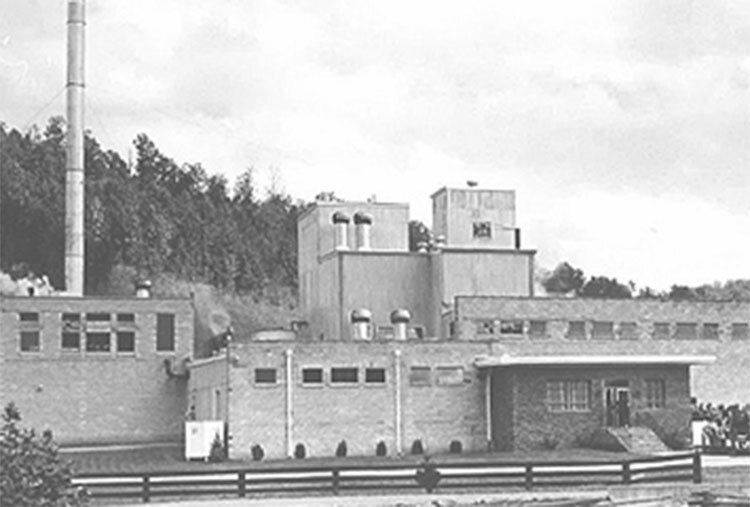 Our history began when Manuel Eskind started Capital Distributing, a wholesale wine and spirits distribution company, in 1939 when Prohibition was repealed in the State of Tennessee. Manuel was granted License #3 for the state. In 1983, an opportunity arose for the grandchildren of Manuel to start their own distribution company, and Best Brands Inc. was born. Since then, Best Brands has established itself as a dominant player in the Tennessee market with three climate controlled warehouse spaces totaling over 200,000 SqFt. Best Brands is still a family-owned and operated business with the fourth generation of the family actively involved in its success. Best Brands is a major force in the Tennessee market with an experienced management team and sales staff, second to none. Our people’s devotion to promoting and growing our brands, both on-premise and off-premise, separates this company from our competition. Best Brands is still a family-owned and operated business with the four generation of the family actively involved in its success. Best Brands is a major force in the Tennessee market with an experienced management team and a sales staff, second to none. Our people’s devotion to promoting and growing our brands, both on-premise and off-premise, separates this company from our competition. Dine with Wine. Our experienced associates can set up a wine dinner for your restaurant. We can pair our wines with food, set by theme, or even by region or varietal. Let us help you plan a great customized event. Taste the difference. Whether it is for your staff, a group of connoisseurs, or a special event, we can create a custom tasting menu in a format you desire with all the vital information readily available. Educate for success. The more your staff knows, the more they will be able to interact with customers and tailor bottle/glass selections to specific customer choices and taste specificities. Our experts can train you and your staff. Let the Good Times Roll. Building brands requires getting the word out and reaching customers directly. We are always excited about our brands and letting everyone know it. We customize events to targeted consumer bases to maximize the impact in the market. Eye-popping customization. With over 40 years of combined experience, our graphics team can produce exactly what you are looking for and more. Let our team’s experienced eyes create customized branding that lasts.